The teacher’s union and LAUSD restarted negotiations today for the first time in a week. With the strike in its fourth day, the district says it’s losing up to $15 million a day because funding is tied to student attendance, and most students aren’t showing up. 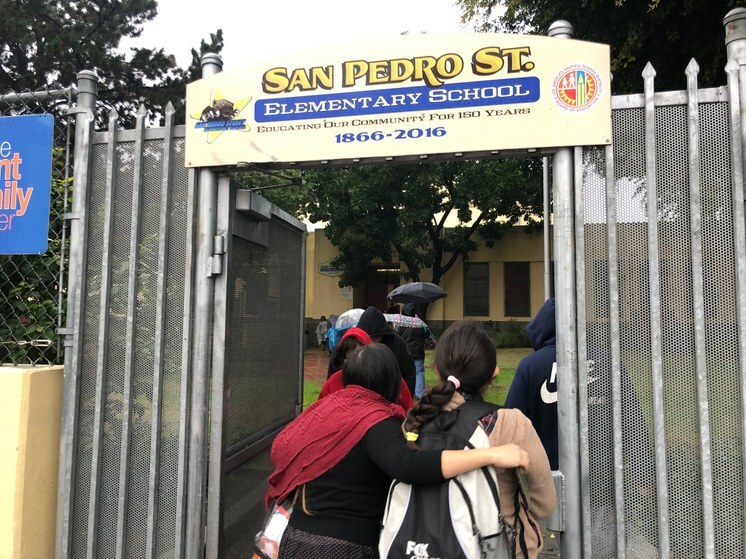 KCRW reporter Jenny Hamel was in Central LA, where teachers from San Pedro Street Elementary and Santee Education Complex met with parents. At those schools, kids are mostly black and brown, many qualify for free or reduced lunches, and many are English language learners.